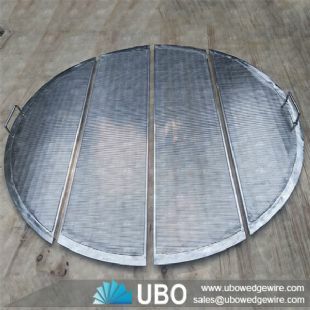 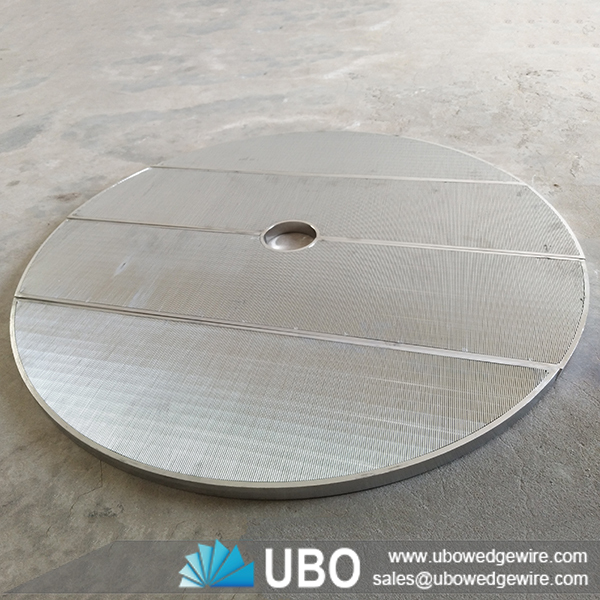 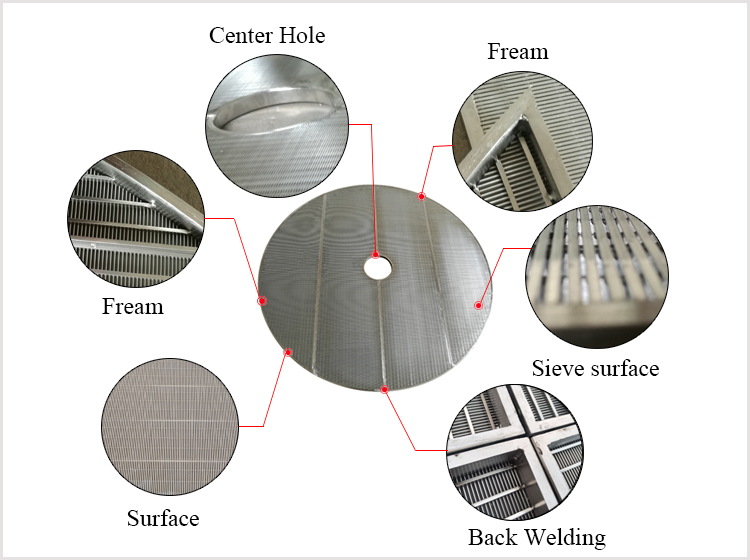 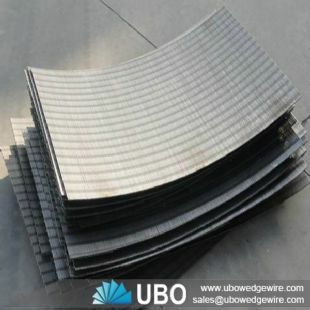 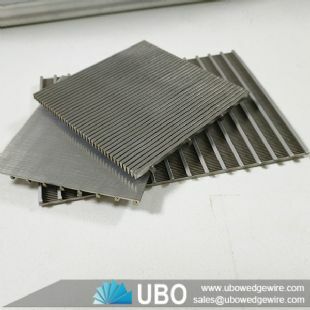 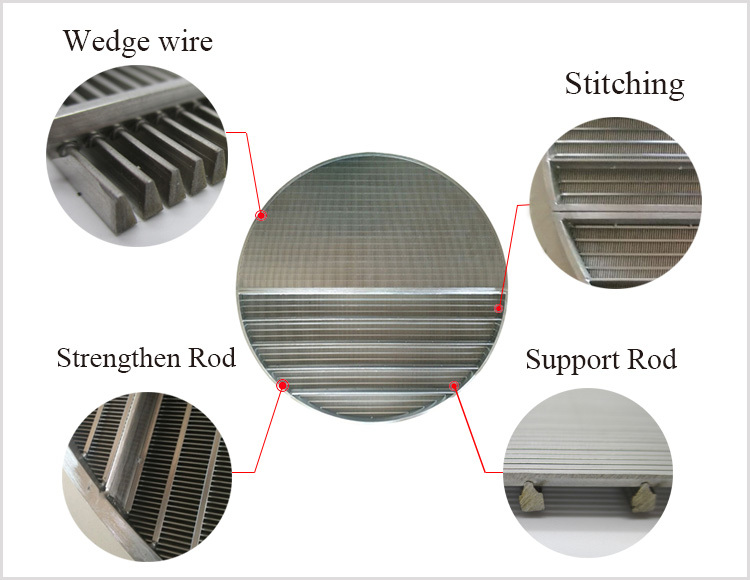 SS 304 Wedge Wire Screen Plate for False Bottom is perfect for your mash tun to keep the grains in place and allow the liquid to flow from the slots. 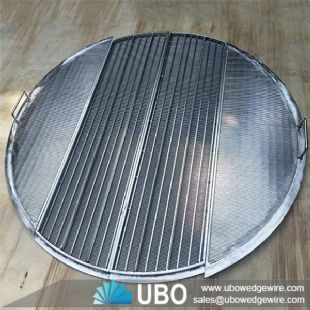 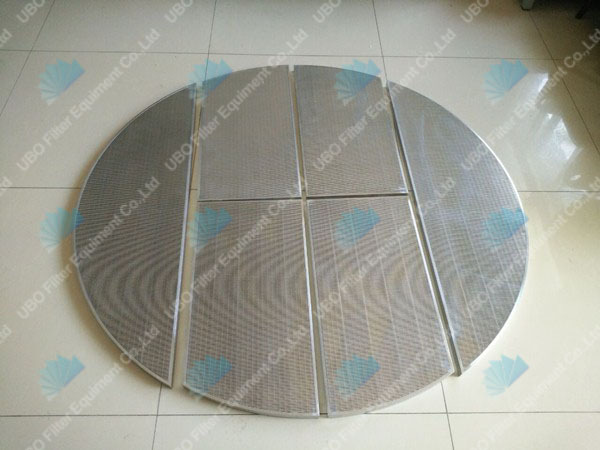 A UBO false bottom screen is affordable alternative to keeping the residue out. It can be produced according to your requirements. 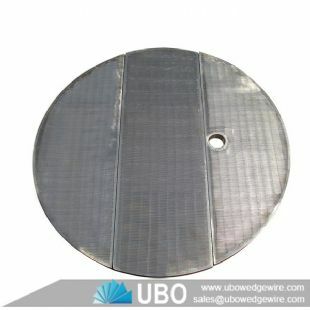 It boasts with high strength and smooth surface. 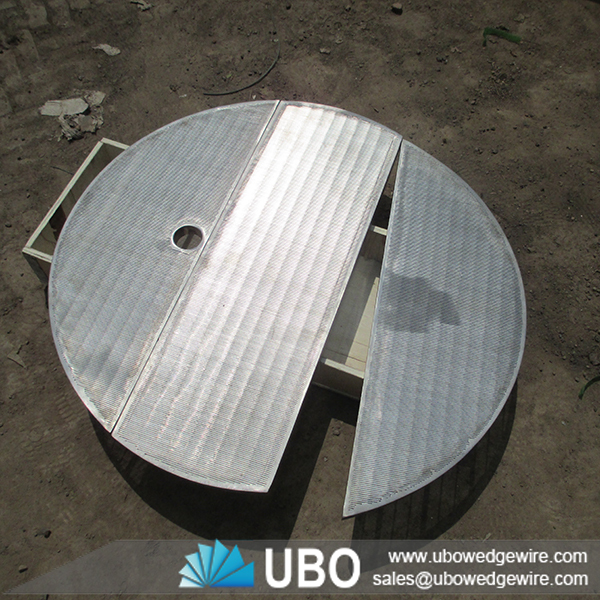 7) Flooring for Malt Kiln, Germination, and Grain Drying. 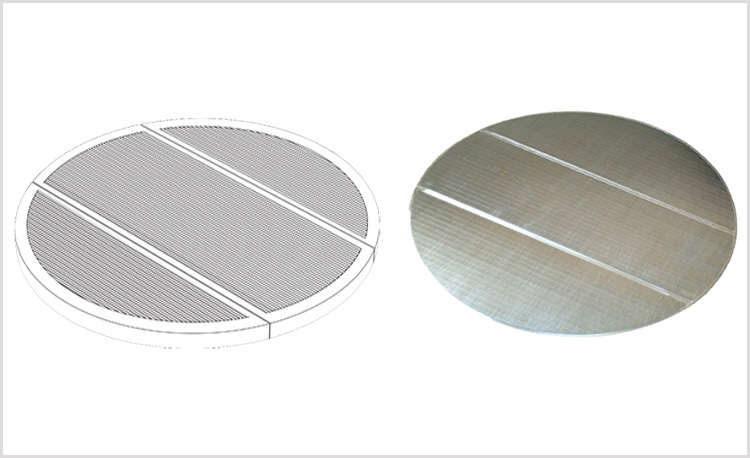 200mm To 2500mm, or Customized. 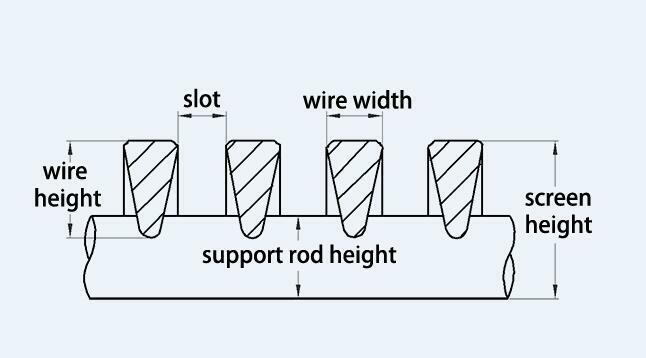 8.5mm, 20mm. 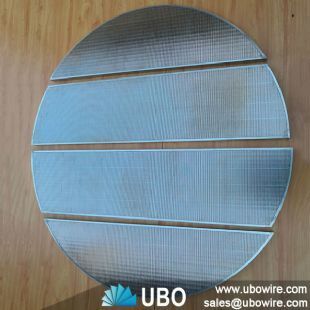 25mm, 30mm, 40mm, 50mm, or Customized. 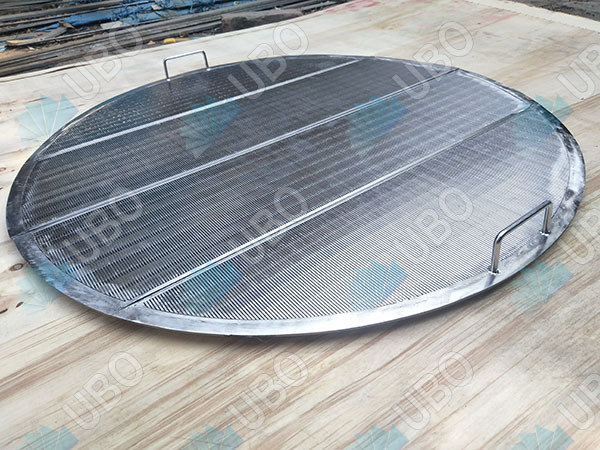 Customized Material and Size is Available..